Cute cat pattern canvas painting, high quality canvas with HD pattern, perfect interior decoration for your home! 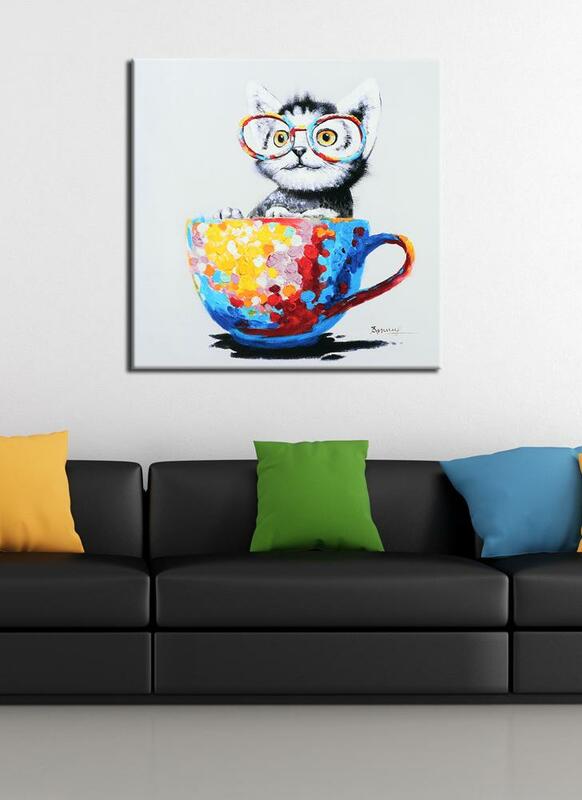 Super cute cat pattern canvas painting. Perfect wall decoration for living room, bedroom, hallway, etc. About 5cm width margins are reserved for frame(not included). Because of the different monitor setting, item's color may be slightly different.